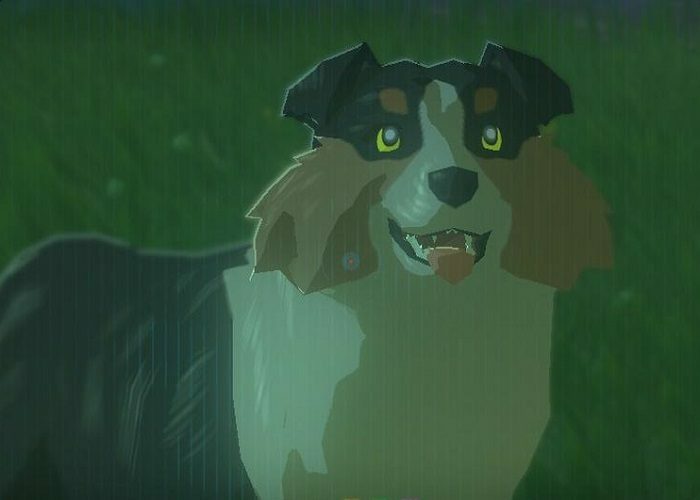 This section contains tips and tricks on the treasure hunting dog in The Legend of Zelda: Breath of the Wild. It lists the hunting dog’s location and the corresponding material found. When you find a dog in one of the locations, offer 3 pieces of fruit/ 3 pieces of meat, or a combination of the two. It will then attempt to sniff out the treasure chest nearby. This table summarizes the dog encounters and the materials uncovered during the treasure hunt. There’s one at Dueling Peaks Stable that finds a Silver Rupee.